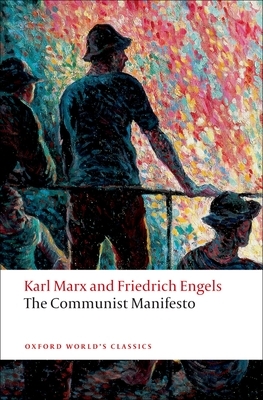 Regarded as one of the most influential political tracts ever written, The Communist Manifesto serves as the foundation document of the Marxist movement. This summary of the Marxist vision is an incisive account of the world-view Marx and Engels had evolved during their hectic intellectual and political collaboration of the previous few years. Critically and textually up-to-date, this new edition of the classic translation (Samuel Moore, 1888) features: an introduction and notes by the eminent Marx scholar David McLellan, prefaces written by Karl Marx and Friedrich Engels subsequent to the original 1848 publication, and corrections of errors made in earlier versions.